Is this car too good? When VW launched its first-generation Passat, it marked the departure from the Beetle and its derivatives - and ushered in the era of front-wheel-drive cars. In its fifth model generation, it went over the top with an available eight-cylinder engine. That one didn't sell well - but VW kept refining the Passat, and here it is in its eight generation - faster, better, and more sophisticated than ever. It is built atop the VW Group's impressive MQB modular-transversal architecture. You have to look close to distinguish this Passat from its predecessor - but the proportions are better, with a longer wheelbase and a lower body. Characterised by horizontal lines, it features a crisp and angular shape. At the rear, the uplevel LED taillights change their graphics from horizontal to vertical when the brakes are applied. 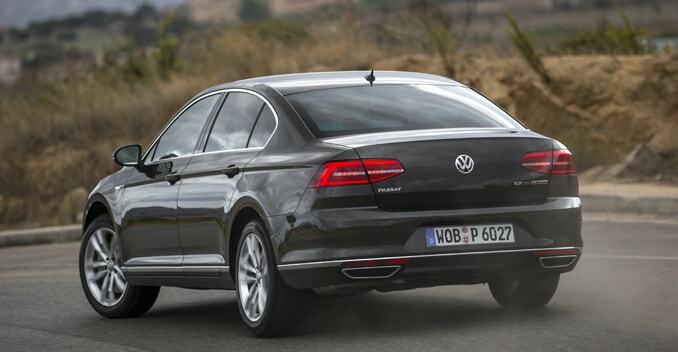 In Europe, the Passat is launched with a 150-horsepower 1.4 litre turbo petrol engine and with a 240bhp, 2.0-litre TDI. With a slick-shifting manual transmission, the 1.4-litre petrol engine is remarkably quick and responsive. The cylinder deactivation feature, which can shut down two cylinders when they are not needed, operates unobtrusively. Fuel consumption is sensational at 20.4Km/l. And the sprint from zero to 100Km/h takes a mere 8.6 seconds. The petrol is good, but if you are looking for perfection, you will opt for the 240-horsepower four-cylinder diesel; it simply plays in another league. This torquey powerplant pulls relentlessly into speeds above 200 kmph - and even though this is a four-banger, the sound of the engine is not ever obtrusive. Top speed is 240 kmph. The efficient seven-speed dual-clutch transmission shifts quickly, but it sometimes lacks the smoothness of a torque-converter automatic. Down the road, a number of further engines will be available. The top-of-the-line petrol engine, a 2.0-litre TFSI four, will make 280 horsepower, and there could be a Passat R with well over 300 horsepower in the future. 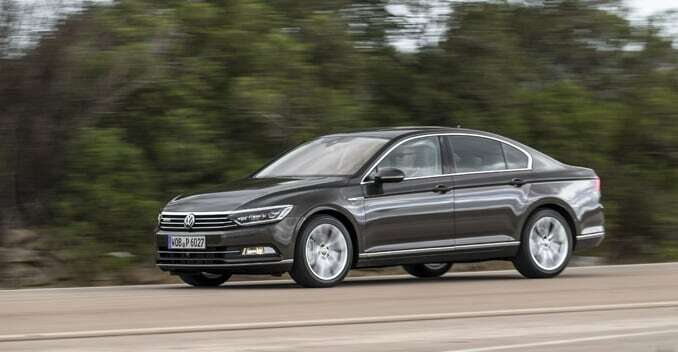 I was very impressed by the handling: The Passat is light and agile, and when fitted with the optional adaptive chassis, it can change its character from comfortable to sporty with the flick of a button. Passengers are pampered with high-quality surroundings. With lower trim levels, the quality is convincing, but the mood is somewhat stark. However in the uplevel 'Highline' trim, the equipment is almost lavish. 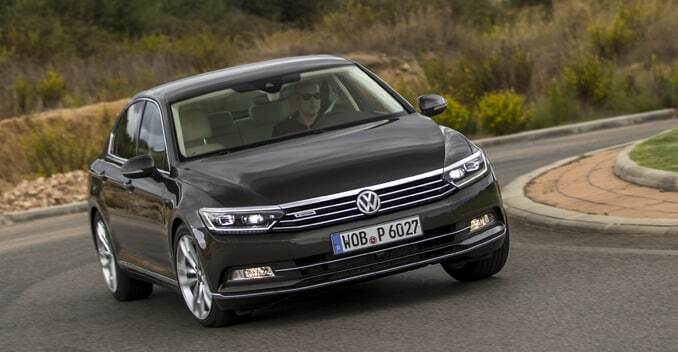 Moreover, the Passat is roomier than ever. The buttons and knobs move with precision and offer a delicate tactile feedback - and there is an optional TFT display which allows drivers to project an extra-large navigation screen right in front of the driver. A head-up display is optional. The eight-generation model is the best Passat ever - and it is so good that it might well give a headache to its Skoda and Audi cousins. For the consumer, as well as for the enthusiast, that's good news. The car will arrive in India by mid-2015, and is likely to sport only the 2.0 TDI engine option for starters.